Allston MA, named after the famous American Painter and Poet Washington Allston, is located in the western part of Boston city. Previously, Allston was a part of Brighton and even now it is popularly known as Allston-Brighton. It is estimated that Allston has a total population of about 29000 and odd people, with the majority being the youth. Allston comprises largely a majority of young community and is also known as the college town because the Harvard University in Boston is a neighborhood to some parts of Allston. A huge number of young crowds are considering moving to Allston. Looking for Moving Services in Allston? Students, businessmen, workers, residents and everyone who is relocating can approach us for our service. We are just a call away. Our representatives are always available at your service for consultation. We at Spartan movers provide moving services in all parts of Allston. We are a popular company providing services in local, long distance, commercial and residential move services in Boston area. 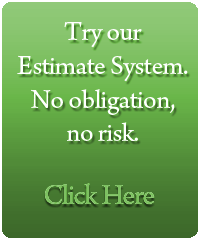 With years of experience in this industry, we assure you that our service will never let you down. If you are looking for moving companies in Allston, you can easily approach us and we will provide free consulting, cost estimation and detailed regulation and planning service for your relocation. Why approach Spartan Mover Systems? Spartan moving systems are a local Allston moving company that provides relocation service to everyone all over Allston area. We specialize in services like packing, loading, transporting, unloading and unpacking for all your belongings. Our experienced movers are trained in professional tactics involved in relocation both local and long distance. Whether your move is from a building apartment, your own house, a college room or a commercial area; we have trained staff that will help you move to your new location with utmost ease and comfort. All your belongings will remain secure and in the same condition that they were prior to the move. We have good knowledge and expertise in techniques involved in relocation which makes it easier for us to carry forward your move. 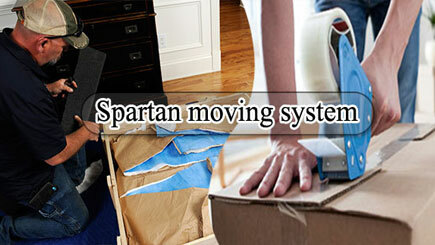 Spartan gives you a lot of customized moving options that suits your requirement. We provide service that suits you and your comfort the best. Comfortable relocation and happy customers is our goal! We provide move specific customized mover services in Allston area. We have a solution for every moving need. You need not worry after you hand over the responsibility of your move to Spartan movers. Our detailed regulation and planning will ensure that you have a successful and hassle free move. There are no hidden costs involved in our service plan, we make every detail clear from the start and you can expect excellent packing, storage (if need be) and best professional moving service from us. 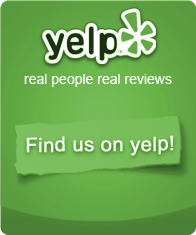 Our happy customers enjoy our service and refer us to their acquaintances. 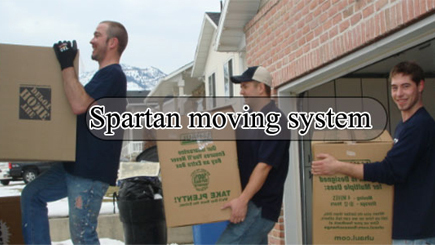 You can approach us and experience a happy move service provided by Spartan moving systems.